GREENEVILLE - Boyd Sports, LLC has announced that Robert Willis will be the Assistant General Manager of the Greeneville Reds, effective immediately. 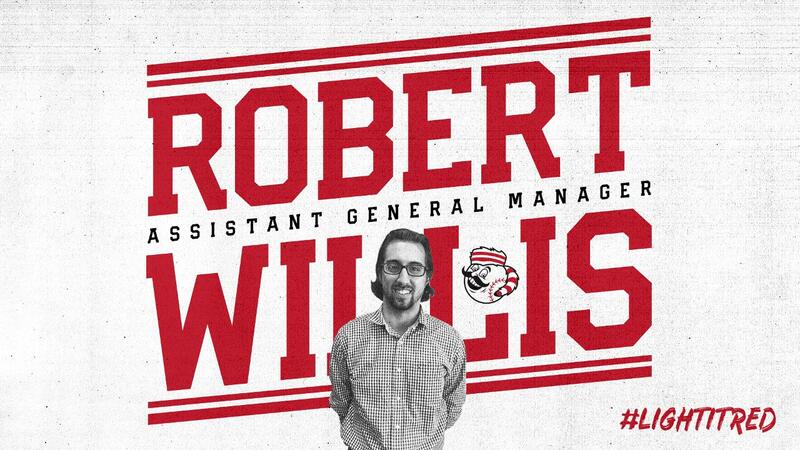 Robert Willis is entering his first year as Assistant General Manager with the Greeneville Reds as he has spent the previous three seasons with the Hickory Crawdads, the Class A Affiliate of the Texas Rangers. Willis served as a Group Sales Executive for one season and two as the Director of Group Sales in Hickory. 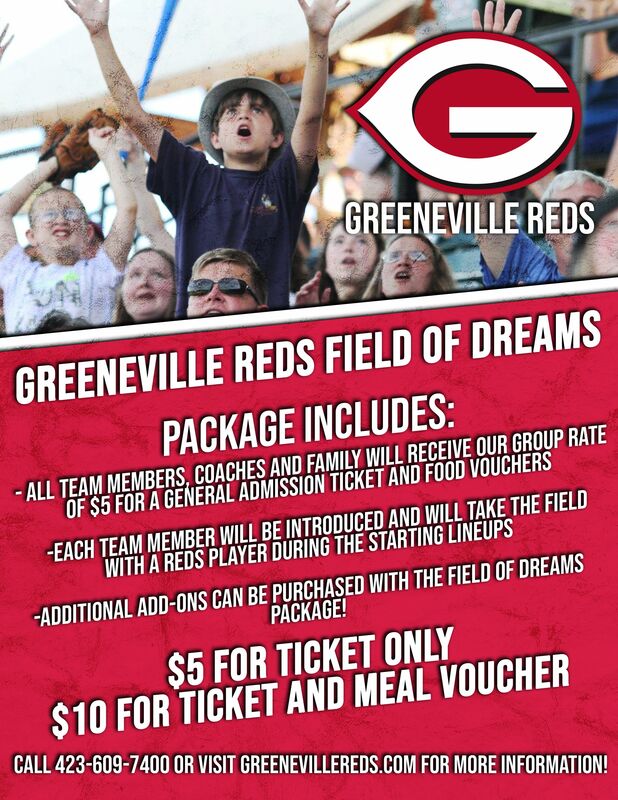 "I am extremely excited to join the Greeneville Reds as the Assistant General Manager," added Willis. "I want to thank Boyd Sports and most importantly the Greeneville Reds General Manager, Kristen Atwell, for giving me this opportunity. 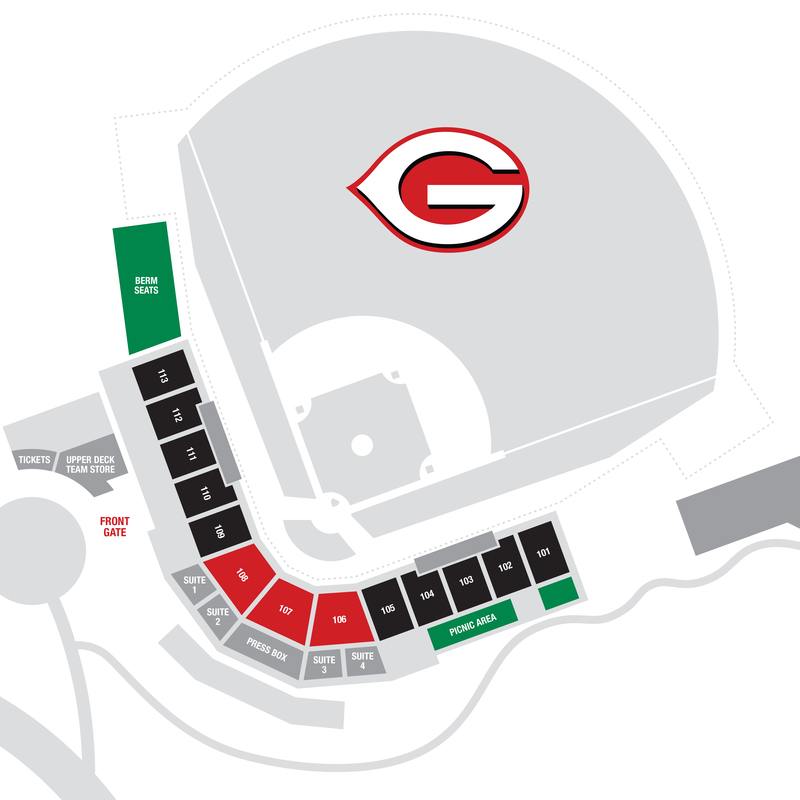 Having experience with three previous minor league teams I am eager to jump on board and bring ideas and tactics to help make the Greeneville Reds the best team in the Appalachian League." Willis attended Clemson University where he received his B.A. with a degree in History from Clemson University, and received his Master's in Sport and Entertainment Management from the University of South Carolina. Willis is a native of New York. 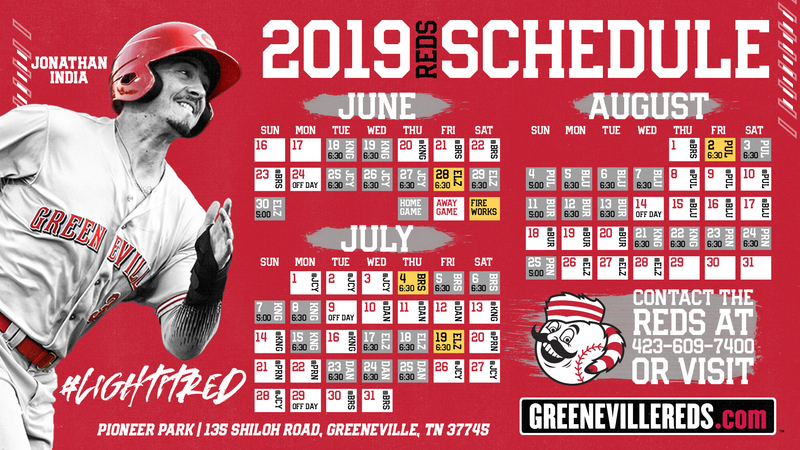 "I am very excited to welcome Robby aboard as our Assistant General Manager here at Pioneer Park," Stated Greeneville Reds General Manager, Kristen Atwell. "His personality and sales experience will be a great asset to our organization here in Greeneville. We foresee a very successful season this year."